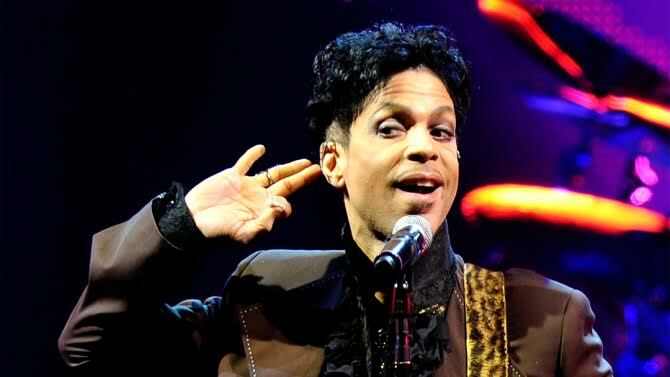 A Minnesota judge on Friday May 19th declared Prince's six siblings to be the rightful heirs to his estate worth as much as $250 million. According to CBS News, Judge Kevin Eide made the decision based on the fact that the music icon died without a will. He declared that his sister, Tyka Nelson, and his five half-siblings - Sharon Nelson, Norrine Nelson, John R. Nelson, Omarr Baker and Alfred Jackson are his rightful heirs. Although in wake of Prince's death, more than 45 people came forward claiming to be his wife, children, siblings or other relatives including a prison inmate who said he was Prince's son but they all had their claims rejected as a matter of law. The music legend died from a fentanyl overdose at his Paisley Park recording studio in his home in Chanhassen, Minnesota, on April 21, 2016, at the age of 57.